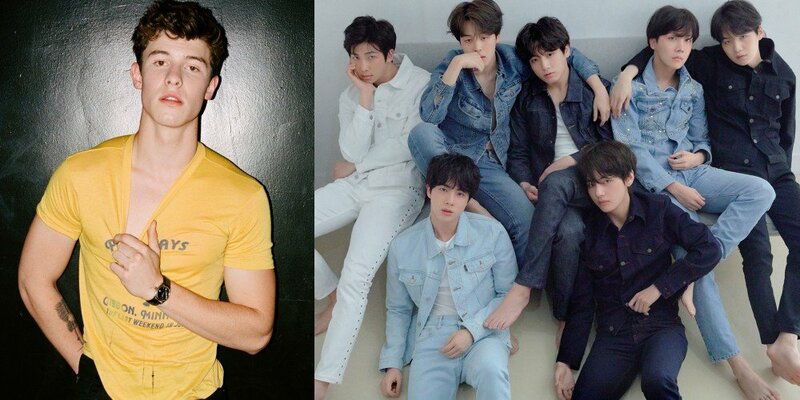 Shawn Mendes�confirmed that his collaboration with BTS is happening! Shawn Mendes commented, "They are a hard group to get with. They are busy people. I have no lyrics on their collaboration yet but it will happen. I promise." To the question asking when, Shawn replied, "I can't give you a date because we haven't hung out and wrote a song yet but it will happen because I love them and their fans too. So I promise." Stay tuned for updates on BTS x Shawn Mendes!